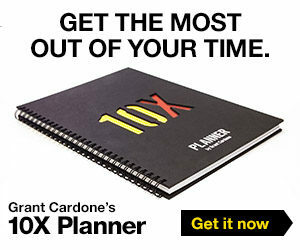 FROM THE DESK OF GRANT CARDONE: If there is one iconic brand mascot, it’s the Energizer Bunny. It’s a pink, mechanical rabbit that beats a drum. It became so well known that the Energizer Bunny is now a term. Anything that continues endlessly or has immense stamina usually gets referenced back to the Energizer Bunny. And it’s a symbol of long lasting power. Energy bunnies work like horses. Persistent energy, in fact, is the Holy Grail of success in business and life. 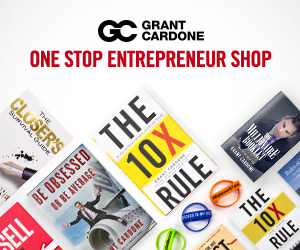 WHERE DOES GRANT CARDONE GET HIS ENERGY? Persistence is the muscle that turns your ideas into reality. No idea simply goes to market without complications, unforeseen difficulties and most take much longer than imagined. When things are NOT going well I simply tap into my persistence formula — all difficulties can be overcome by the right amount of effort (persistence). CAN YOU KEEP GOING AND GOING AND GOING? People often ask me, “Where do you get your energy?” At 61 years of age, it is such a compliment that others use me as an example of work ethic and energy level. Another recurring question I get from people is, “How much sleep do you get each day or what time do you wake up?” Some people seem to think that I work 24 hours a day and deprive myself of both sleep and family. The truth is I get 8 hours of sleep. I have been known to love naps and I probably spend more time with my family than most. Interestingly enough, I don’t do any of the popular energy drinks like Red Bull and such, yet I do seem to produce a lot of energy. I used to depend on the energy drinks that were loaded with sugars and caffeine for that afternoon lift but I found that they made me crash soon after using them and didn’t really add to my production or the type of energy I desired. When I got that full understanding I realized it was me in charge of producing energy by getting things accomplished. Nothing makes me more energetic than completing a job well done. We all know the importance of sleep, water hydration, exercise, and the food you eat for the body’s ability to produce energy. I try to drink water but I am terrible at it and I don’t always eat right. I get eight hours of sleep every day by controlling what time I go to sleep at night and every day and I try to juice a combination of fruits and vegetables with my favorite being; ginger, apple, kale, carrot, cucumber, and fennel. Understand that energy as the capacity or power to do work. You can’t buy that in a container. When I took on the position as the manufacturer or source of energy production rather than a receiver of it. I show up each day and do the work no matter how I feel about it. Stay close to my purpose by writing daily on my purpose and long term out of reach goals. I know immediately when I am off my purpose because I become very tired. This is so important to me that I created an entire program for my employees. It covers how to stay on purpose, focused and motivated. 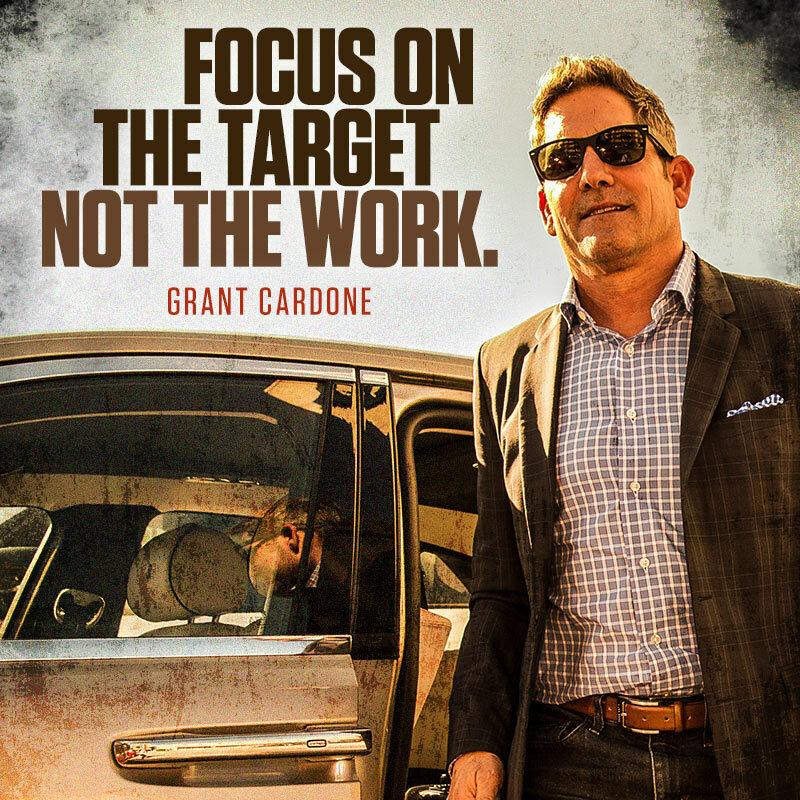 I called 100 Ways to Stay Motivated and you can get for free inside Cardone University. Let’s face it, if you can’t control your energy it will prove very difficult to control much of anything in life or in business. To have long-term success, you have to take care of the container, the energy unit. So, take care of your energy unit! If you want success, you’re going to need to exercise. What does exercise have to do with motivation? 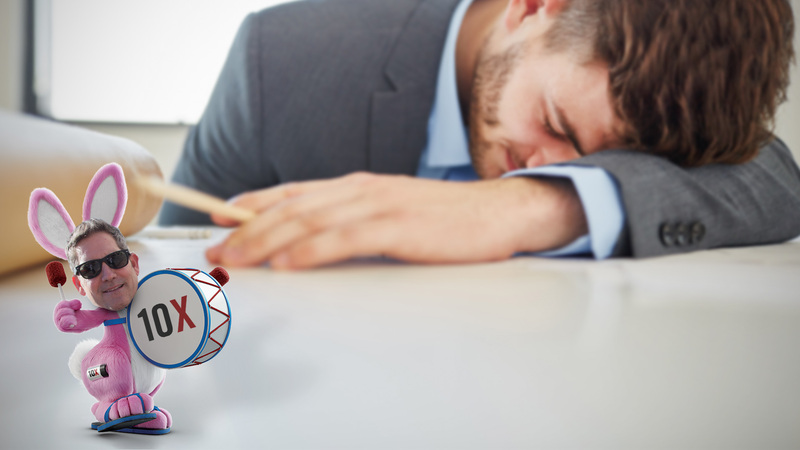 ← Previous Previous post: Do you want to see your salespeople fail?